We are the largest consumer goods company with operations in 80 countries, hiring more than more than 95 000 employees worldwide. Looking for your first job? 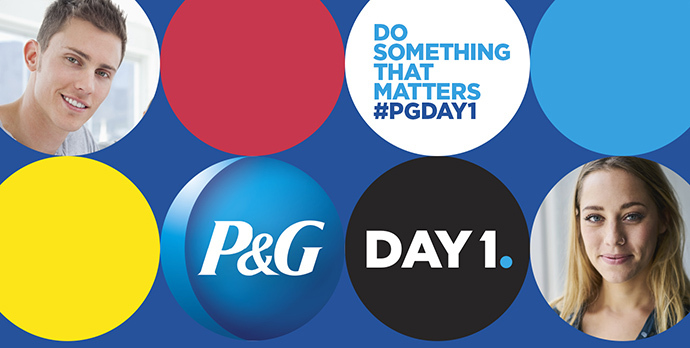 Try P&G work and study program! We will provide you with training & coaching. We will help you grow and apply your university knowledge in real business environment.